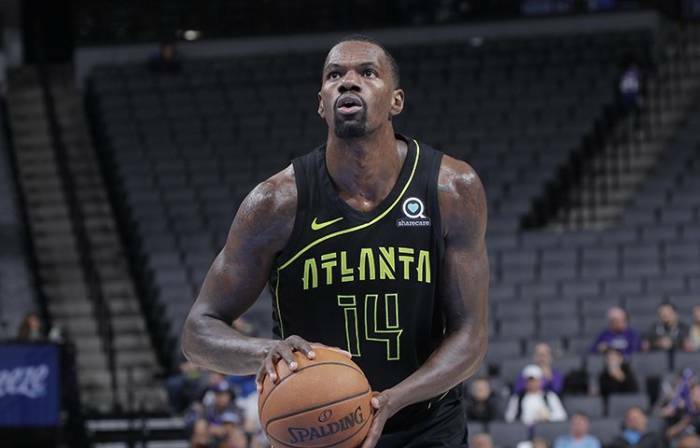 Last week I reported that Atlanta Hawks big man Dewayne Dedmon would miss a few weeks due to a foot injury. Earlier today (Thursday morning), the Atlanta Hawks updated Dedmon’s time table to return to the court. Stay tuned as more details open unfold. Follow @eldorado2452 on Twitter and Instagram for all your Atlanta Hawks, NBA and sports news.